RHCF will build a school, health clinic, volunteer housing facility and a farm; on land the government of Ethiopia has graciously supplied us with. Change a child's future by donating a small monthly fund. 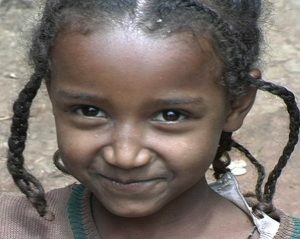 100 % of your donation goes directly to help the women and children of Ethiopia. Choose the amount you can afford in the form below and click the subscribe button. You can unsubscribe at any time.